The FreeMotion 790 Interactive treadmill offers good value for money in the $2,000+ price range. It comes with a very, very powerful motor (we challenge you to find a more powerful treadmill in this price range) coming in at 4.2 continuous horsepower, allowing you to run at speeds of up to 12 mph. Even though the motor is one of the best things about the FreeMotion 790, its range of technological features is really where this treadmill shines. 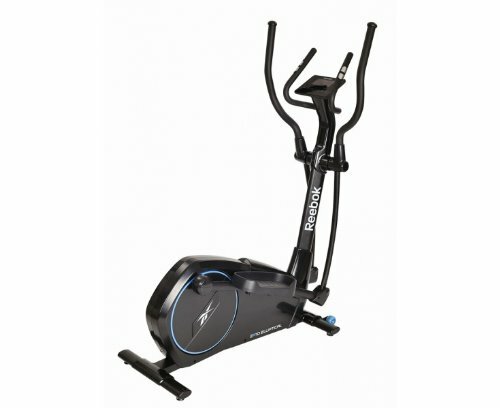 It features a 15” HDTV as well as a 10” full-color touch screen with a browser powered by Android, giving you plenty of entertainment options as you work out. It suites best for people who need(!) to be entertained in order to exercise or in case they get bored easily from “just running”. For those people it’s perfect, because you can use google maps street view and go or run anywhere google has maps, that means you see the streetview and the treadmill increased and decreased inclination automatically, following the landscape. All this with full statistics of inclination, speed, time, etc. Additionally entertaining is the fact, that you can create your own maps, or compete against other members of the iFit-community. 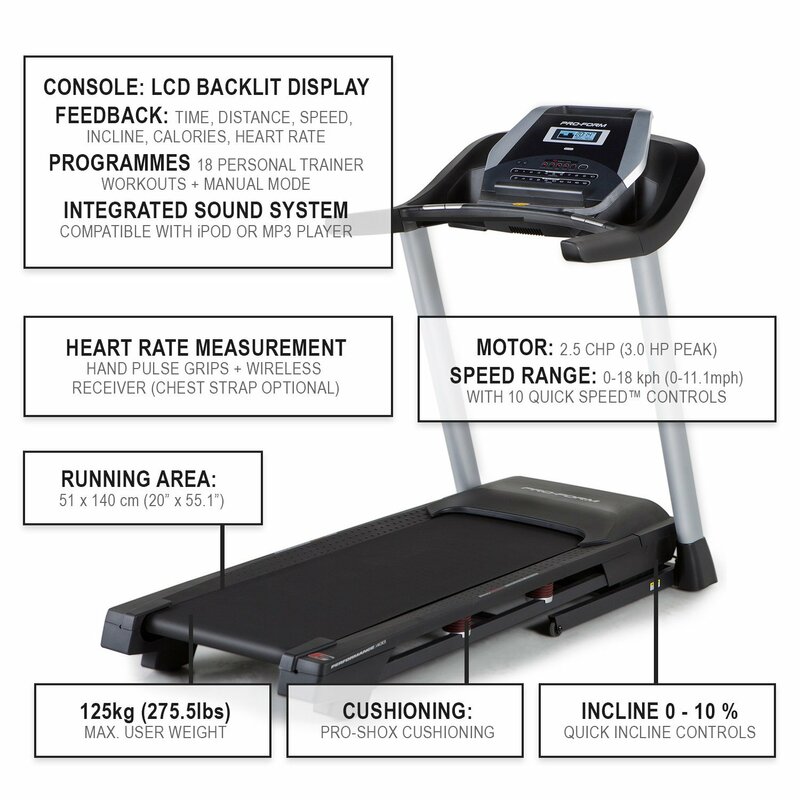 In order to use all the features of this treadmill a wifi connection would be ideal (treadmill comes with a 1-year iFit membership – please read first column on page 22 of the User’s Manual for details!!) – the equipment comes with 2 free locations, that you can “walk” through, for more variety you have to pay extra. In case you prefer to be offline, you can enjoy the impressive 36 workout apps, all designed by a Certified Personal Trainer and featuring a preset speed, time, distance, incline and decline so you don’t have to adjust anything else, as you exercise. Further 2 HD video workouts (Jillian Michaels, Elizabeth Hasselbeck) are other welcome additions. The treadbelt is a good size, measuring 20 x 60 inches, which is large enough to accommodate taller users or those with very long strides. 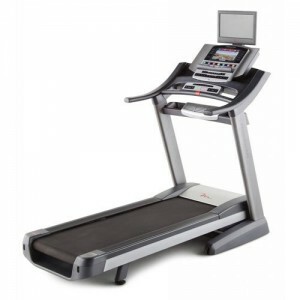 The FreeMotion 790 Interactive treadmill’s cushioning system is another strong point of this model, particularly as there are only a handful of treadmills in this price range that offer a comparable amount of impact absorption. The sound quality of the speakers is better than average, which is down to the Intermix Acoustics 3.0 system (many treadmills usually come with an Intermix Acoustics 2.0 system), and the usual compatible music port for iPod is also included. 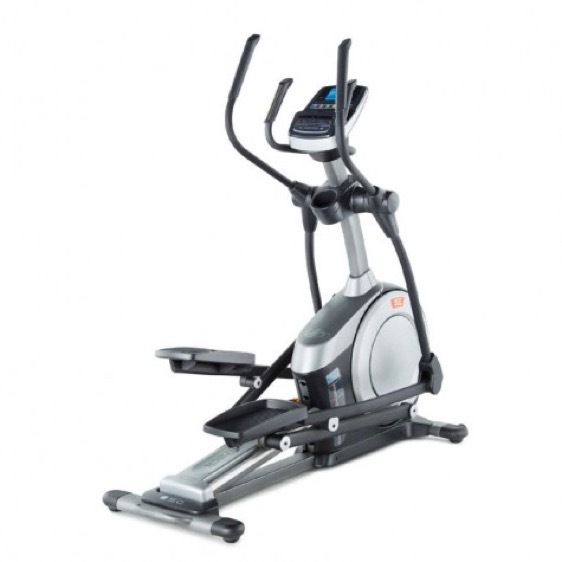 The FreeMotion 790 features a 0-15% incline control, which is a good 3% more than usual, and even up to -3% decline control, which is a rarity whatever the price range, enabling you to work out different muscle groups. The 790 also comes with a CoolAire workout fan, can support users up to 375 lbs, and is surprisingly quiet in operation, even though the motor is very powerful. The warranty – lifetime frame and motor, 5-year parts and 2 years on labor – is good but nothing to write home about, as it’s in line with other treadmills in this price range. Reviews for the FreeMotion 790 Interactive Treadmill have been positive. 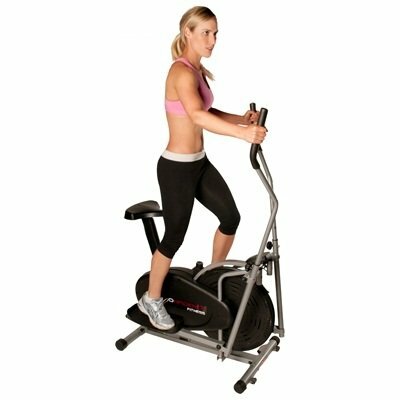 Users have spoken highly of the range of technological features, particularly iFit, the workouts and the displays; the machine’s quiet operation; long running deck; and effectiveness of the workout. Customer service appears to be mixed, and there seems to be few complaints, at least no major ones.